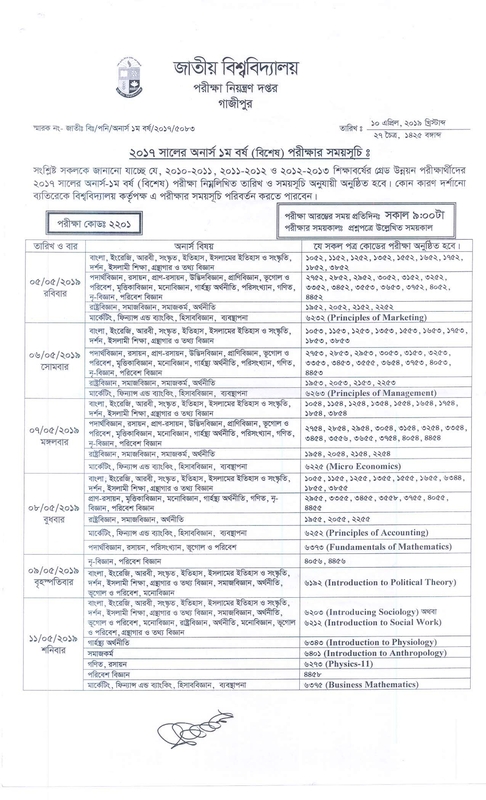 The National University of Bangladesh has Published Honours First Year Exam Routine 2017 (Special) on 11 April 2019. 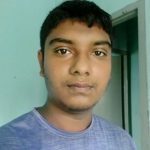 All the Students can download the Routine from this Website and also from the Official Website of the National University of Bangladesh. 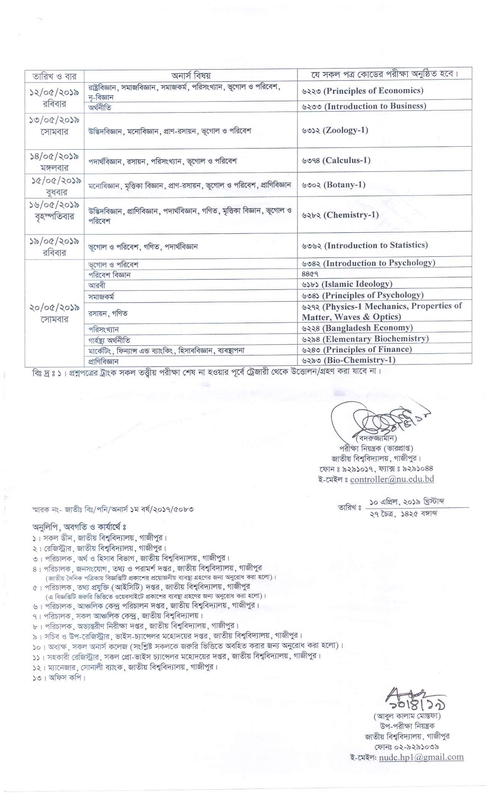 The Special Exam of National University Honours First Year (2017) will start on 5 May 2019 and Continue till 20 May 2019. Every Exam will start at 09:00 AM and Duration will available on the Question Paper. Please check your Admit Card to see the Exam Center and Exam Time in details. If you are looking for the Special Exam Routine 2017 of Honours under National University (NU), you will get it on this Post. Exam Date, Day, Subject Name and Subject Code are available on the PDF Routine. Both Image and PDF Version of the Routine is available. Now, Download the Routine. You can download the HD Image Version of Routine or PDF Routine. Both are available on the below. 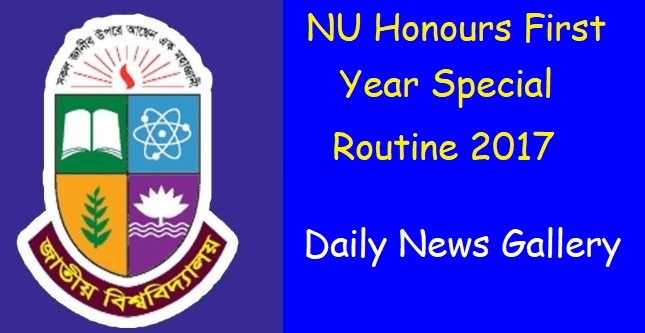 We will also publish the Result of NU Honours First Year Special very soon. You can directly check the Result easily by visiting Daily News Gallery.